GoPro Hero 5 Tips: How to Set Up Auto Backup on this Action Camera? GoPro Hero 5 was released a couple of months ago and the latest action camera has already attracted a lot of buyers. 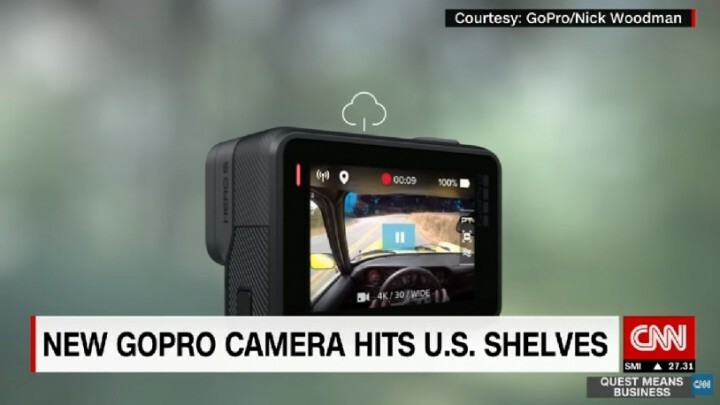 The latest offering from GoPro comes with a bunch of features like the automatic backup of files aimed at helping users keep their files safe. Both the editions, GoPro Hero 5 Session and Black, have this functionality built-in which can easily be turned on. But, first one needs to ensure that the latest software update is installed on the camera. One can do this by using Camera application of the Quik desktop app. 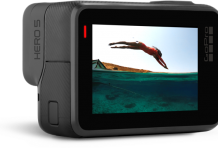 Once the latest update is installed on the device, users will be asked to log in or sign up for a GoPro Plus account which will give them a 60-day free access of the GoPro Capture application. For iOS users, the trial period is limited to 30 days. After the registration is completed successfully, all you need to do is enable the auto-upload option to back your photos and videos in the cloud. The feature will make use of WiFi whenever available. In case, you aren’t familiar with the GoPro Hero 5, here’s a quick rundown of the specs, features, and price. Two variants: Black and Session. 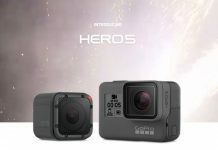 Black is the rugged version of the previous installment and looks bigger than the GoPro Hero 5 Session which appears like a cube. Both weigh around 118 grams, slightly heavier than the Hero4 Black. GoPro Hero 5 Black has a price of $399 while the GoPro Hero 5 Session costs $299. Can GoPro Hero 5 Black Survive The Cheaper Alternatives Like Xiaomi Yi 2?